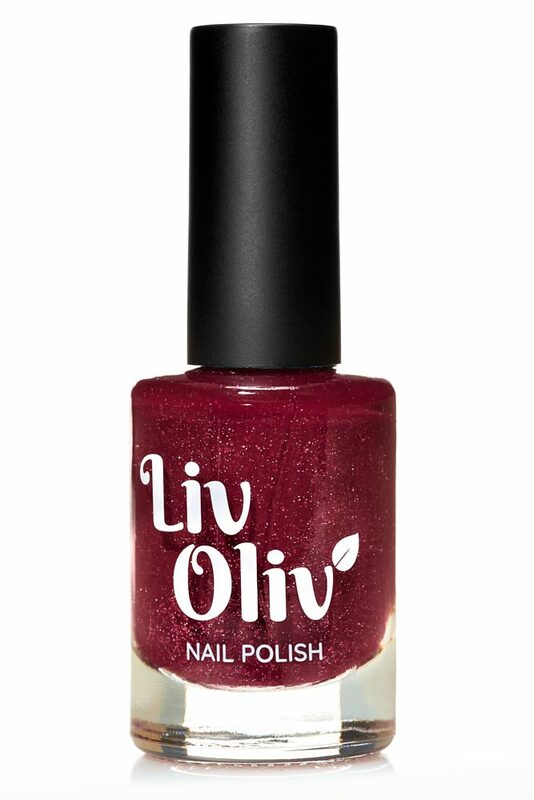 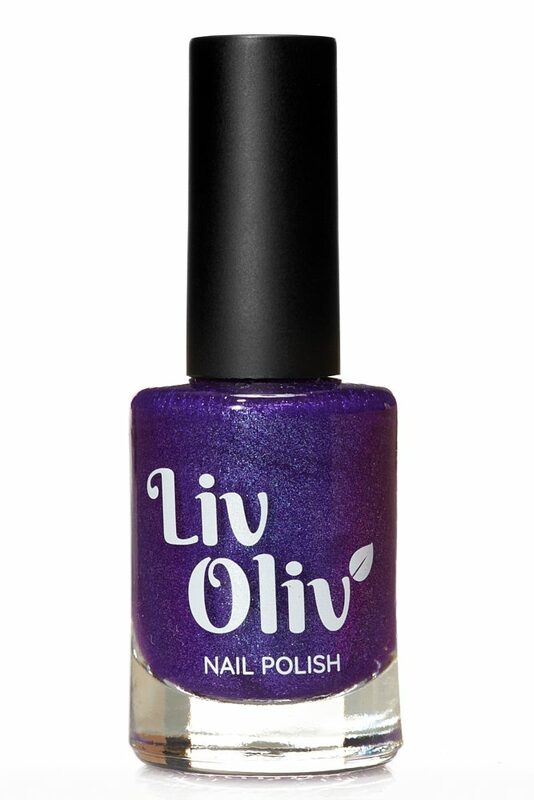 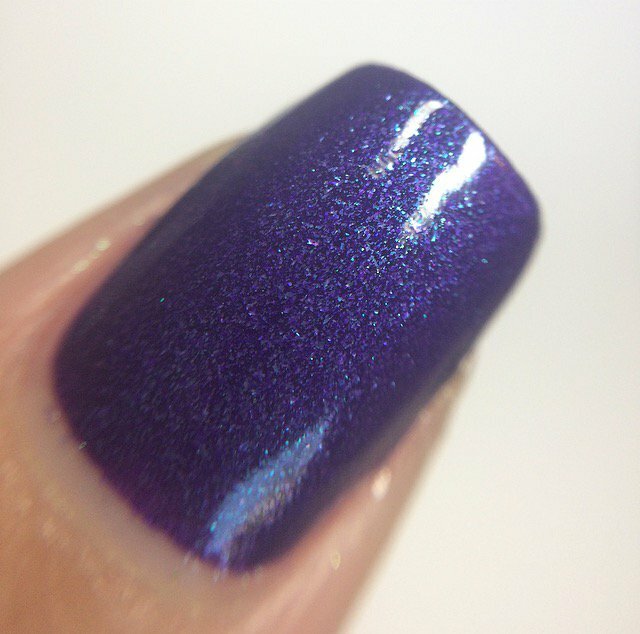 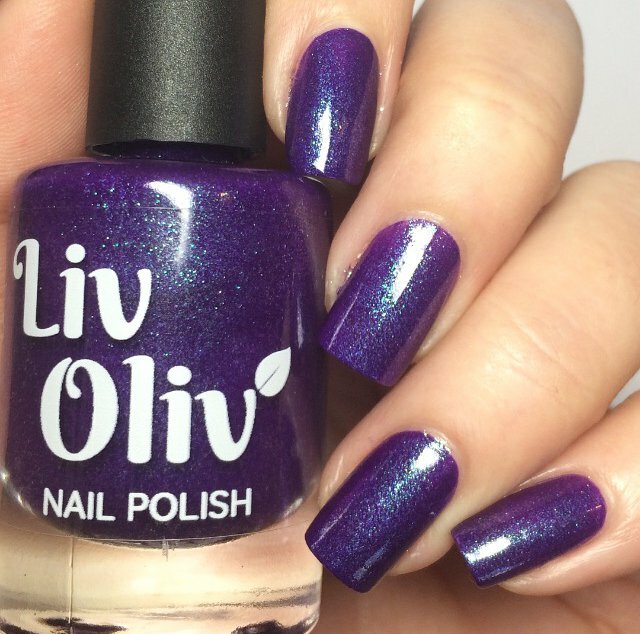 Purple Haze is a Deep Purple Nail Polish that shimmers with Turquoise Glitter. 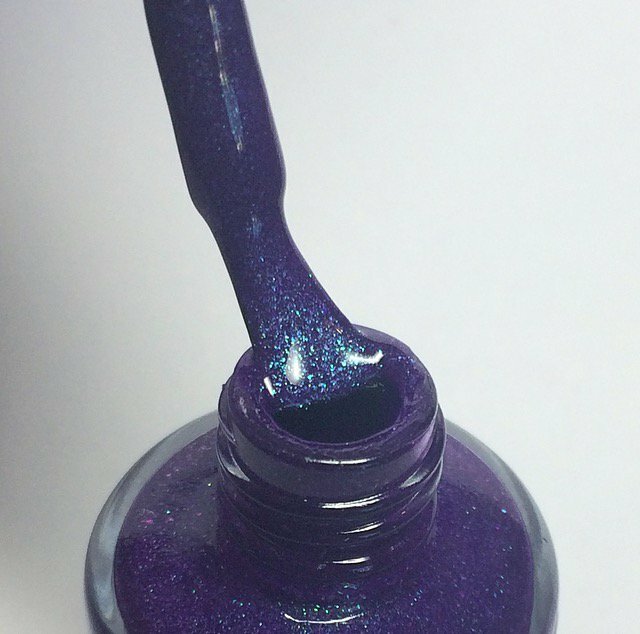 A deep purple gloss polish with turquoise shimmer. 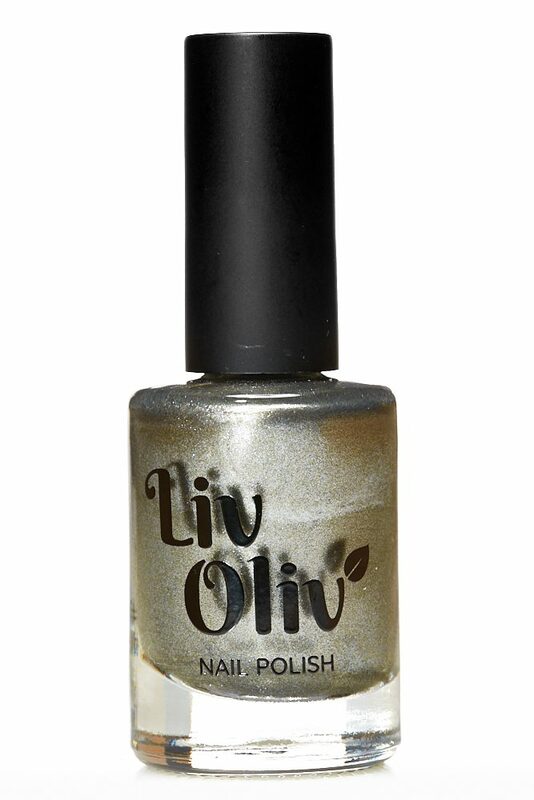 It has a Shimmery finish and it is Super Glossy too! Perfect for fun nights out and lazy mornings.